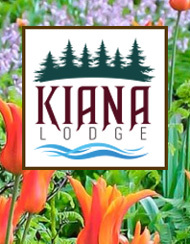 The Kitsap Peninsula offers a wide variety of venues for private, business and personal events and is conveniently located directly across from Seattle and other major cities and communities in the Puget Sound region. We are just a short drive from the Seattle-Tacoma International Airport and offer a wide range of event and transportation options. The boxes below provide additional information, and you can send us an email inquiry using the Request Event Info-RFP Form. 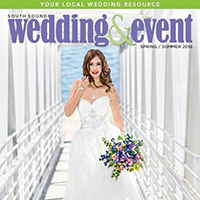 With spectacular waterfront and mountain views and romantic country settings, the Kitsap Peninsula is a premier destination for weddings of all sizes. 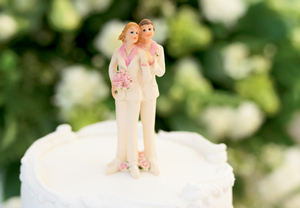 Visit our weddings page to see all the Kitsap region has to offer to help you celebrate this momentous occasion. Just one look around this beautiful region and you'll see why the Kitsap Peninsula is a favorite of event planners for conferences, association and annual meetings as well as group retreats. The Kitsap Peninsula is a popular destination for a variety of indoor and outdoor sports events. If you are an event planner, we now have a special Sport Venue Search that can help you find just the right spot for your sporting event. 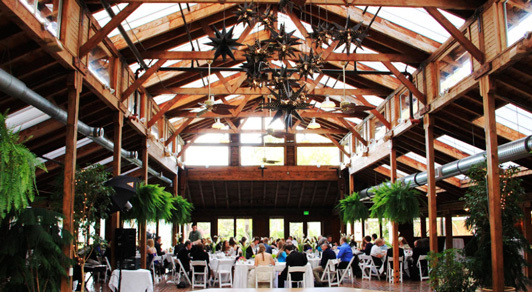 In addition to weddings, the Kitsap Peninsula offers beautiful venues for any special occasion from a 50th birthday to a 50th wedding anniversary. Use our Venue Search and Event Services Search to find the perfect location and spot for your event. The military is an integral part of Kitsap's history, heritage and culture. We welcome the opportunity to assist military personnel, veterans and their families and friends experience the many military attractions, museums and memorials. 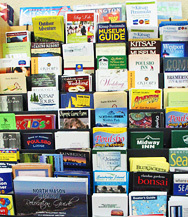 The Kitsap County Fairgrounds & Event Center and other venues around the region offer public and private organizations a variety of choices to host local, regional and national events. Visit the Venue & Facilities and Event Services search or contact the VKP using the Event Planning & RFP Request Form.